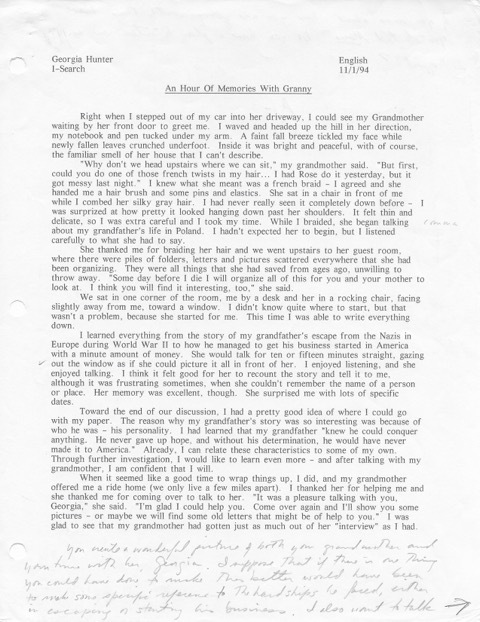 Piecing together a remarkable past, through the lenses of 1st, 2nd & 3rd-generation survivors. The other day, when it registered that Wyatt would be starting school in a couple of weeks, I realized just how much of this summer has been devoted to The Eternal Ones. In some ways, it’s as if I’ve been living two parallel lives—one in the moment, and one in an alternate universe, seventy years in the past. July was all about incorporating the feedback I’d received in June from my editor, Sarah. When I wasn’t shuttling between soccer camp and swim practice, I was in full-fledged editing mode. By the time I sent off a revised manuscript at the end of the month, I was bleary-eyed and relieved to have the book off of my plate for a few weeks. 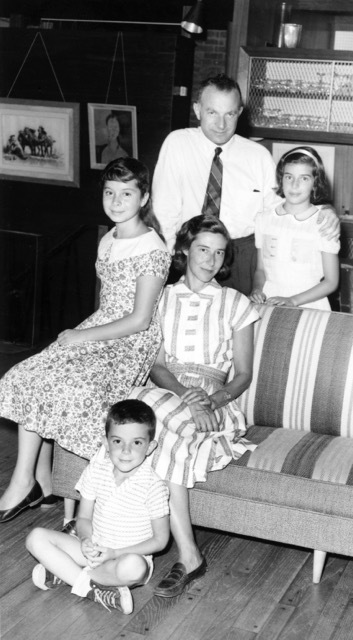 I left the following day for Martha’s Vineyard, for a family gathering in honor of my grandmother, Caroline. 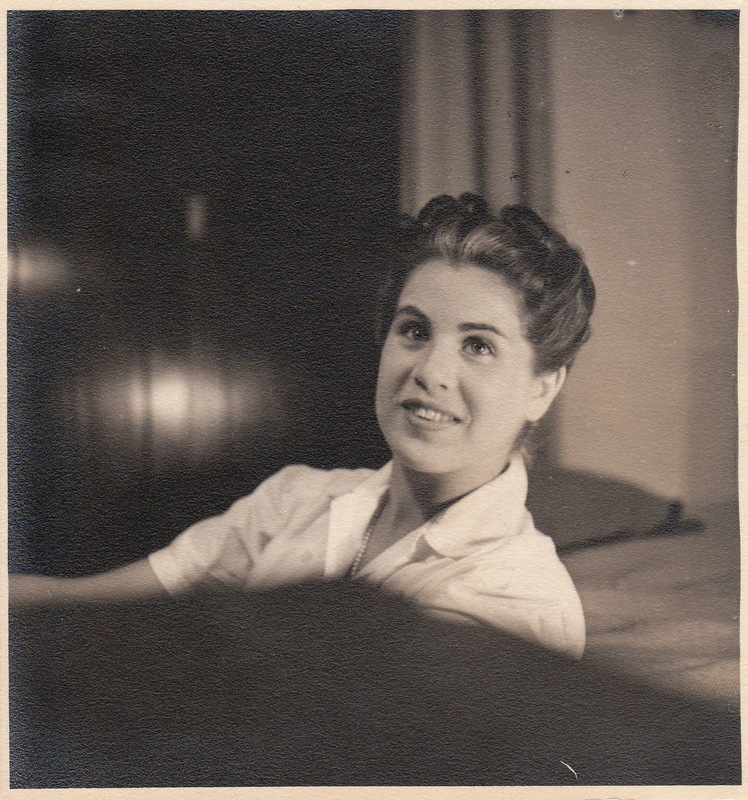 Caroline in Rio, 1944, not long after she met my grandfather. 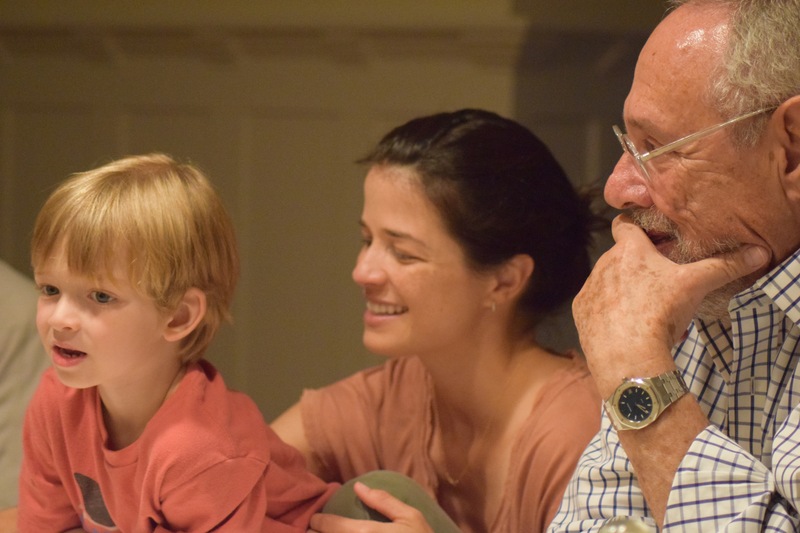 Twenty-four relatives flew and ferried in for our Vineyard get-together, from Rio de Janeiro, Paris, Oakland, Orange County, Miami, Chattanooga, Chelsea, and Boston. It was heartwarming, to share meals and reminisce together about the beautiful woman my grandmother was (if we could all just channel her virtue, her calm! 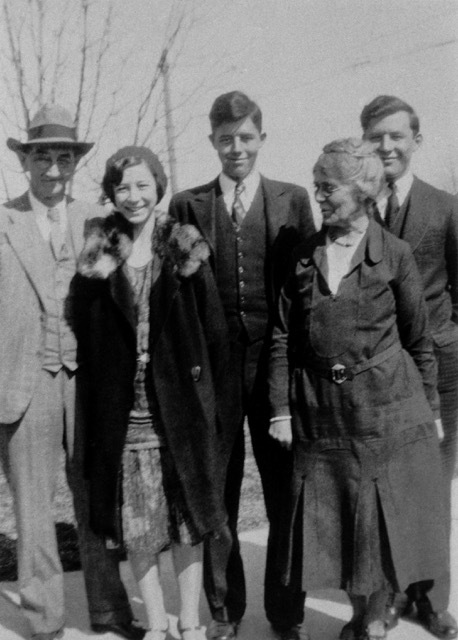 we sighed)—and also surreal, to be surrounded by several of the family members whom I’d interviewed so long ago—for theirs were the stories that lay the groundwork for The Eternal Ones. 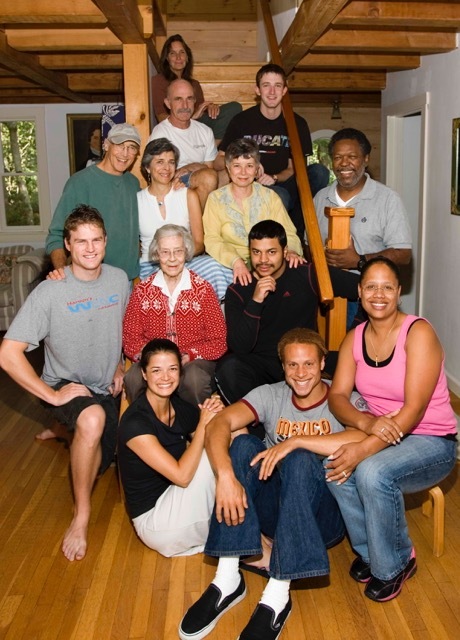 I hadn’t seen many of these relatives in months (years, in some cases), but I was struck by a sense of familiarity the moment I greeted each, as if the process of immersing myself so deeply in our shared ancestral past had somehow brought us closer. 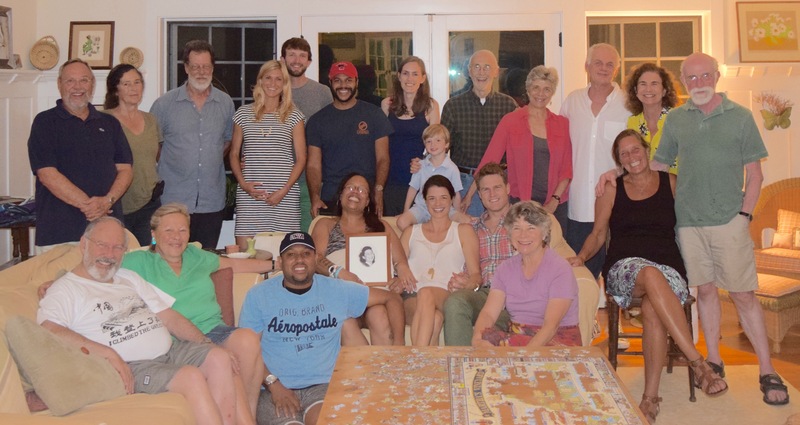 In total, 24 family members gathered on Martha’s Vineyard to celebrate my grandmother, Caroline. My son Wyatt enjoyed getting to know his extended family—here we are with one of my mother’s first cousins, Ricardo, whose family fled war-torn Europe when he was an infant. When I wasn’t at the beach or bent over a jigsaw puzzle or helping myself to a second portion of Anna’s Brazilian feijoada, I spent my free time on the island picking brains and pulling addresses from my manuscript, preparing for a trip I’d been wanting to take for years. 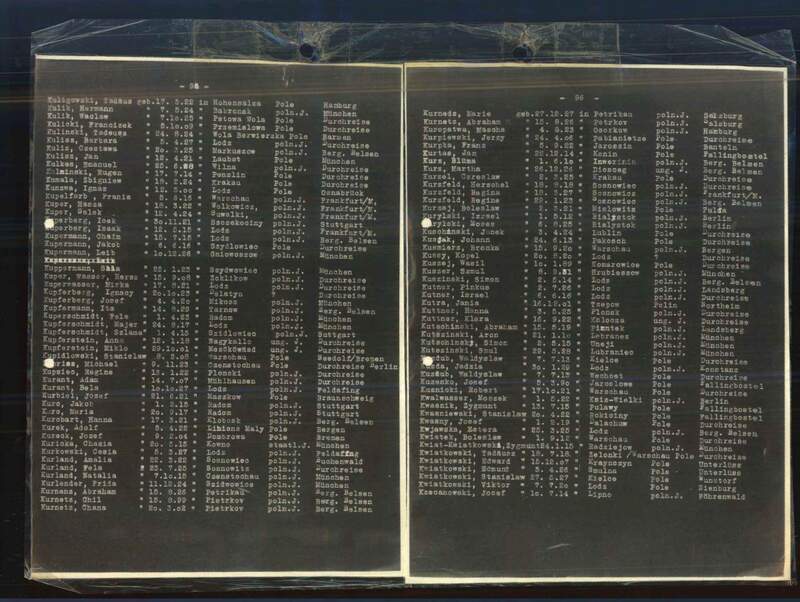 On the first of August, Robert and I tucked our passports, international driver’s licenses, and cameras into our carry-ons and set off from Edgartown through JFK and Paris to Warsaw, where we began a 1,100-kilometer journey on land through Poland, the Czech Republic, and Austria. 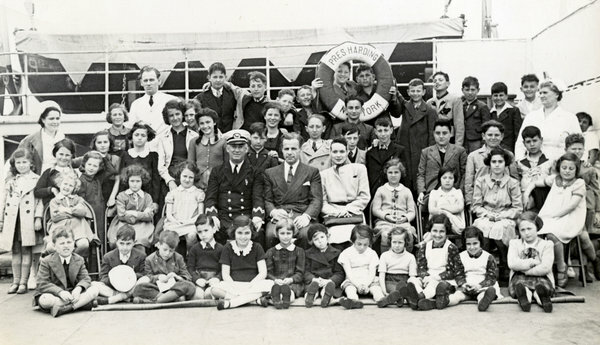 Our goal: to follow the path of the Kurc family, who traveled the same route seventy years ago, in search of freedom. Robert coined it our Eternal Quest. 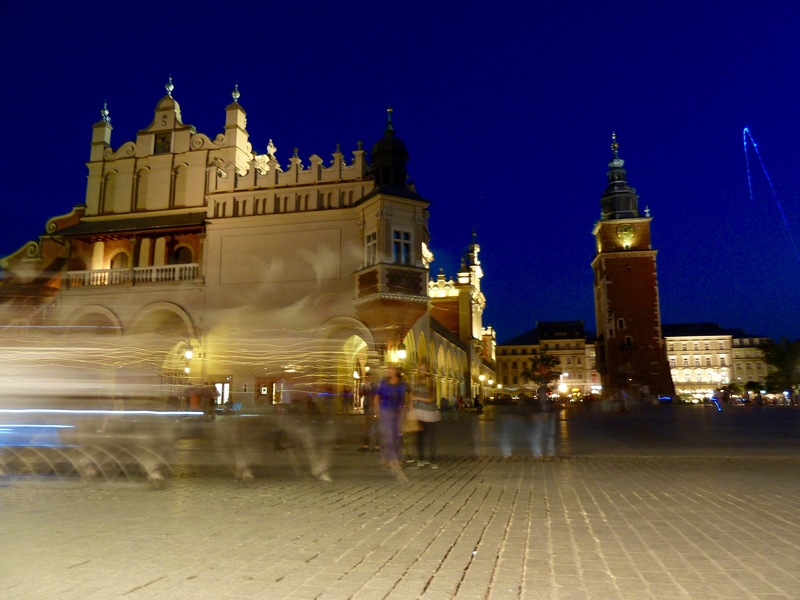 We would explore Warsaw and Krakow, where several family members barely survived the war in hiding, or incarcerated. We would visit Radom, where my grandfather grew up. 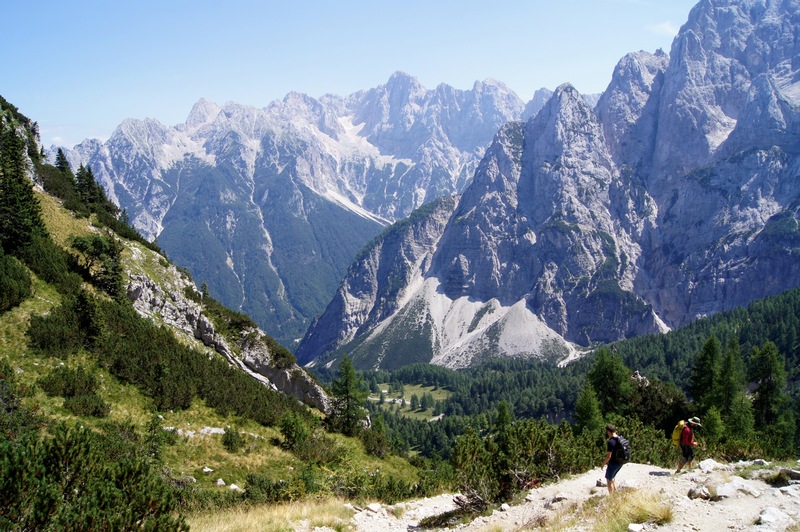 Ultimately, we would push south through Vienna to Villach, Austria, where, to avoid the border, the family opted to sneak over the Julian Alps into Italy—on foot. It was an ambitious itinerary but it was nothing, of course, compared to the trek the family faced. 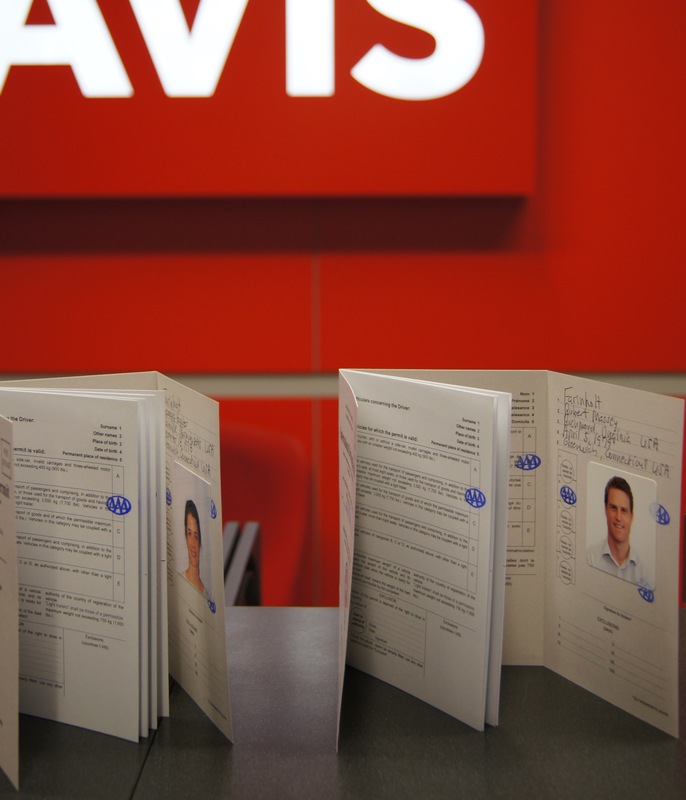 Picking up our rental in Warsaw – international drivers licenses required! As we entered our first address into our GPS at Warsaw’s Chopin Airport, my pulse thrummed with the anticipatory sense that I had no concept of what, exactly, the next ten days would bring. I hadn’t a clue that in a few hours I would meet a young Polish/French woman, Elena, whose grandmother had fought in the 1944 Warsaw Uprising. I had no idea what it would feel like to discover a mezuzah affixed to the arched doorway at the family’s old address in Radom—one of the only remaining signs of pre-war Jewish life in the city. To run my fingers over it as my grandfather and his parents and brothers and sisters certainly had. 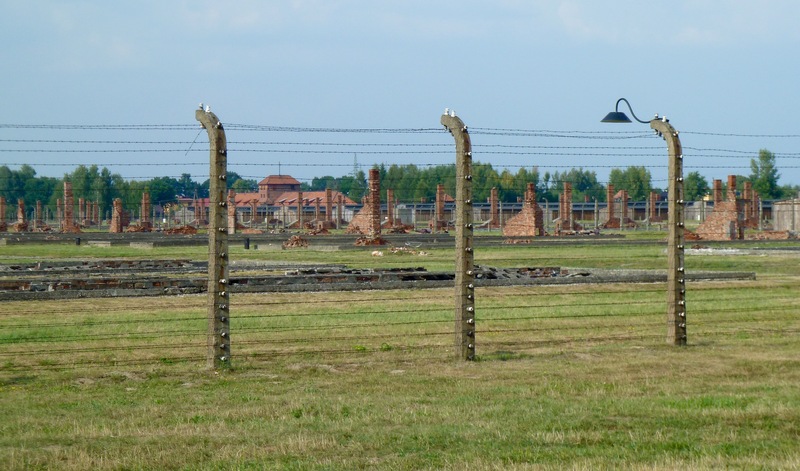 I had no way of knowing I would fall in love with the medieval one-time capital city of Krakow, or that it would take me hours to find the strength to speak again after walking through the infamous death camp complex of Birkenau. 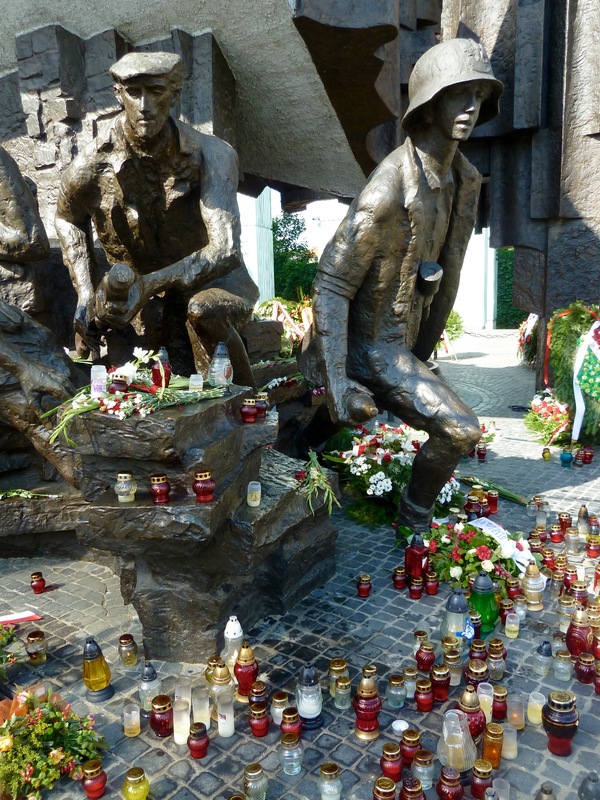 A memorial to the 1944 Warsaw Uprising, bedecked in candles. The uprising, led by the Polish Home Army, was the largest military resistance movement during WWII. 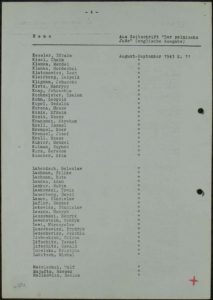 In two months of fighting, some 60% of the city was destroyed by German bombs, and hundreds of thousands of Polish civilians and soldiers were killed. 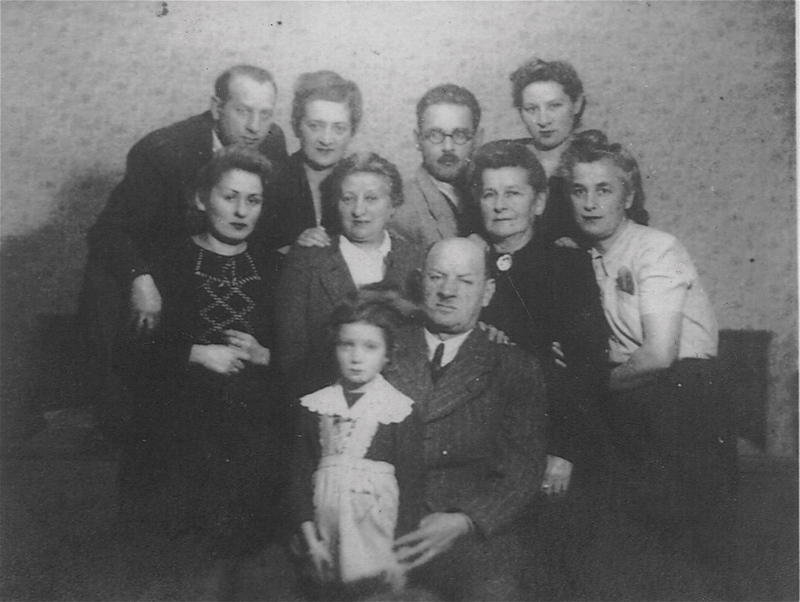 Three of my grandfather’s siblings were in Warsaw at the time. Comparing notes with Elena, who visits the monument every year on the anniversary of the uprising. Robert and I are home now, happily exhausted and fulfilled. I’m still processing the experience, and it would take days to describe just how grounding, at times heartbreaking, and overwhelmingly inspiring the trip was—so for now I’ll simply share a few touching moments, in photographs. But first—a thank you to Robert, the most adventurous person I know—the engine behind this endeavor, not to mention a tireless and phenomenal photographer and videographer. Thank you as well to Jakub and Olga, who took hours (and hours) out of their Monday to show us around Radom—exploring the city and its fascinating history through their eyes was truly priceless. And thank you to my mother Isabelle and my mother-in-law Margie, for tucking Wyatt under their wings while we were away. It took a village to bring the Eternal Quest to fruition, but we made it happen, and I will be forever grateful for the memories. 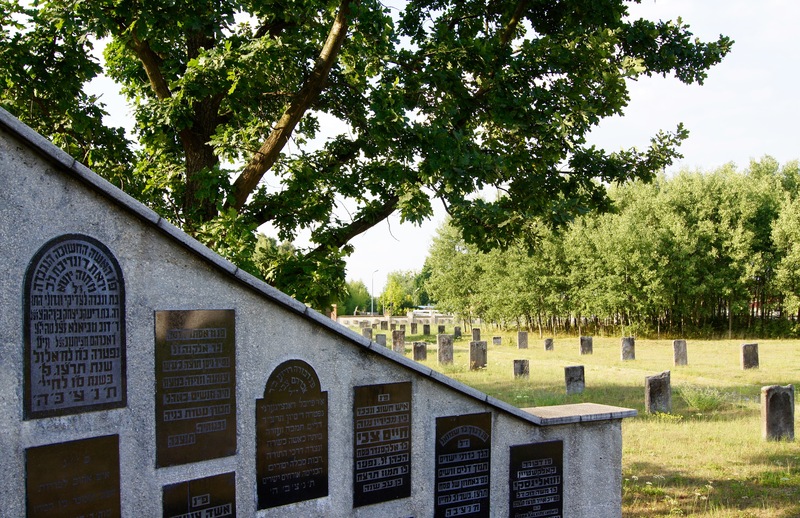 Hitler used most of the cemetery’s tombstones to pave Radom’s roads and runways during WWII—those that are left you can see in the background. The stones in the foreground were hidden away and discovered in 2010; they were built into a wall known as the Lapidarium. 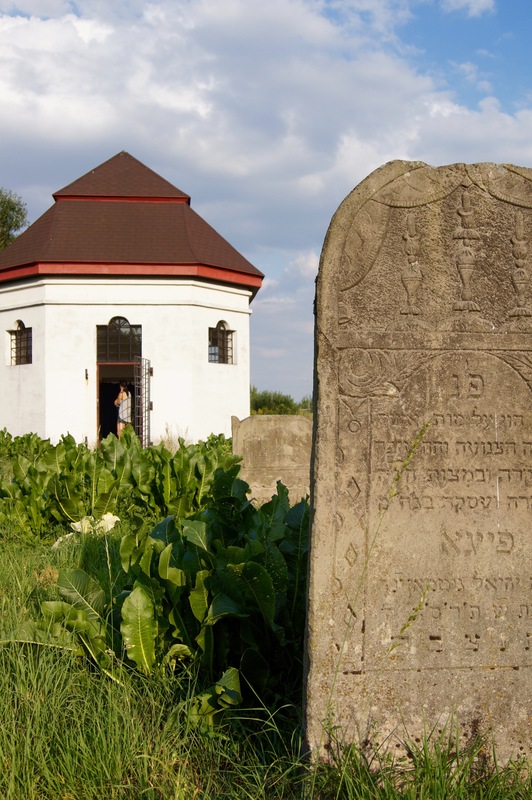 In Radom, Jakub, our guide, had special access to a key to what remains of the city’s old Jewish cemetery. In front of the Kurc family’s old apartment building at 14 Malczewskiego Street; you can see the mezuzah (rusted, black), just over my head. On the quaint main street of Zeromskiego, I tried to imagine the family walking the same cobblestones before the war, when Radom was home to some 30K Jews (1/3 of the population). 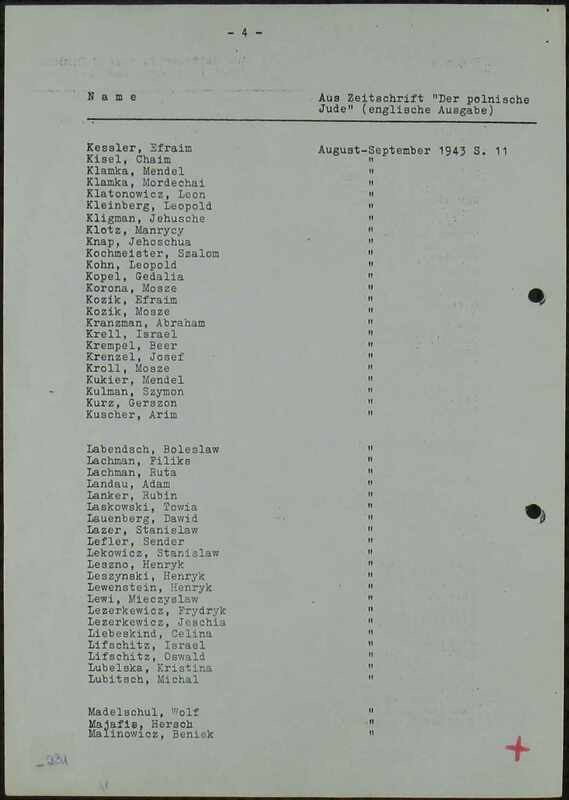 During the war the Jews were confined to two ghettos, which were liquidated in ’42, most of the inhabitants sent to Treblinka. 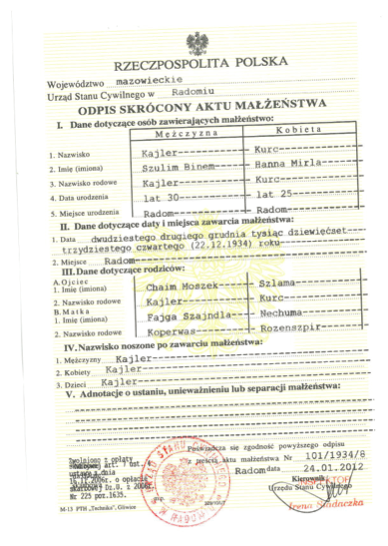 It is estimated that fewer than 300 of Radom’s Jews survived the Holocaust. 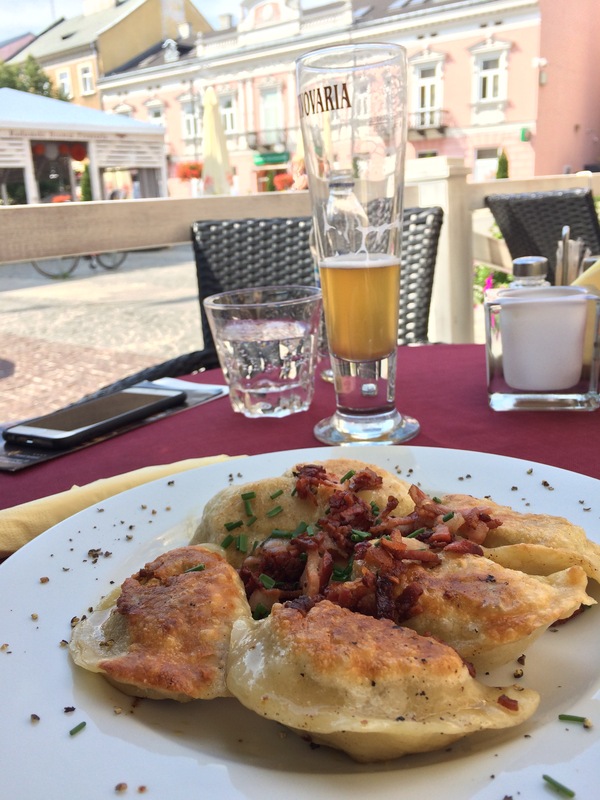 Breaking for our first taste of pierogi at one of Radom’s outdoor cafés. 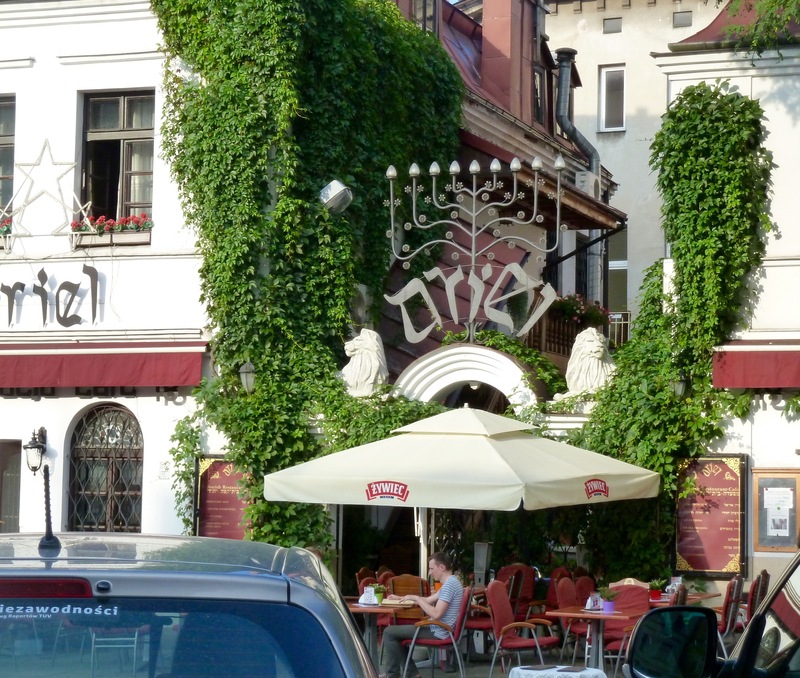 In Krakow, a restaurant in the well preserved Old Jewish Quarter. Krakow’s Rynek Główny, or Main Square, by night. 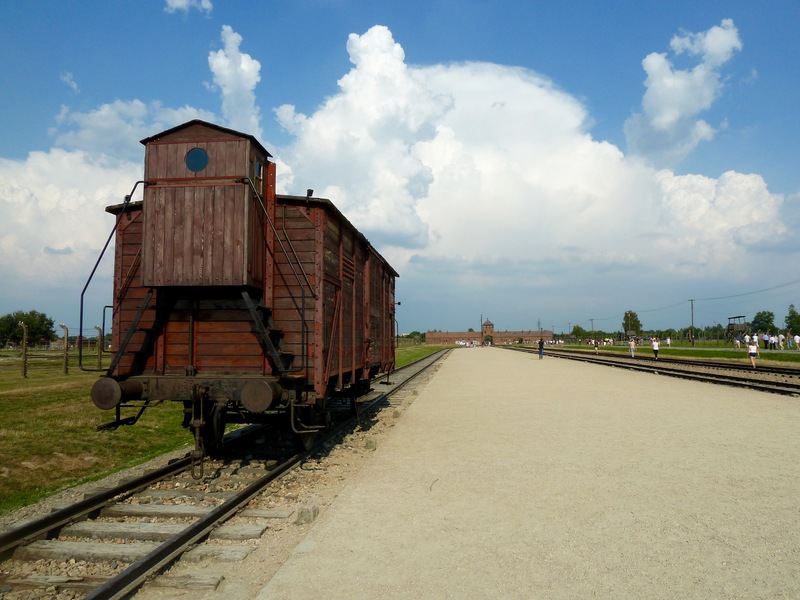 A train car that brought prisoners to Birkenau. Much of the Birkenau camp is preserved in the state in which it was found at liberation in 1945; SS blew up the gas chambers in their retreat, but here you can see some of the remains. 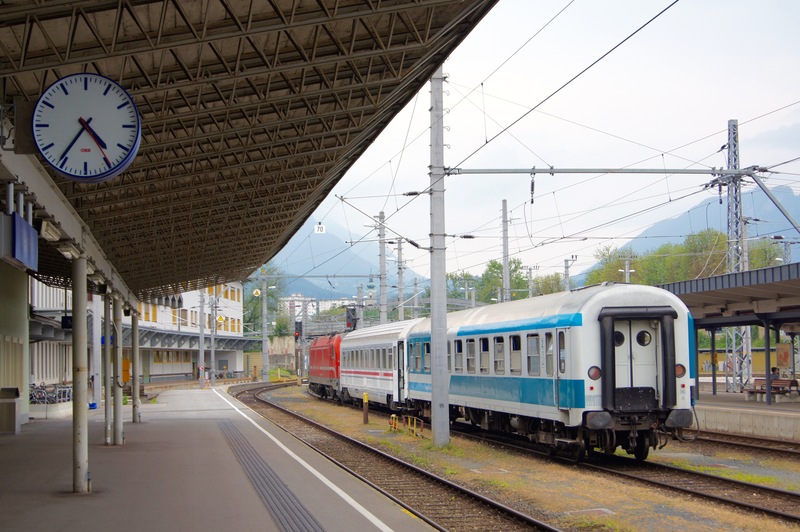 Villach (above), in southern Austria near the border of Italy and Slovenia, was the family’s last stop before setting off by foot over the Julian Alps. Robert and I hiked the Slovenian side of the Alps. It was hard to imagine three generations of Kurcs traversing these same peaks, their bags filled with vodka and cigarettes, for bribes, and with the few belongings left to their names. I wondered if the scenery would have appeared as spectacular, had I just left behind my homeland—for good—without any certainty as to what the future might hold. 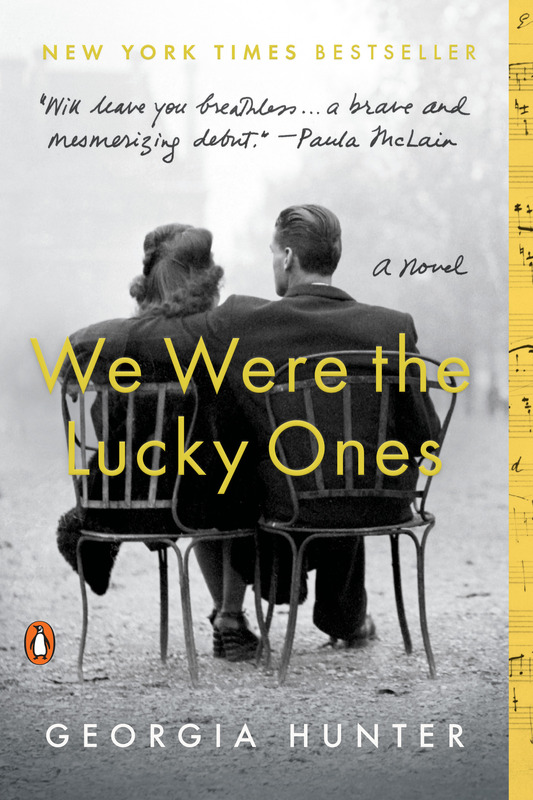 I’m excited to report that an excerpt from The Lucky Ones has been published! 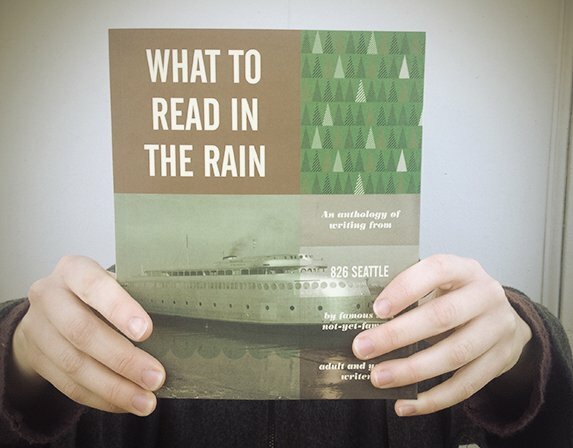 Last month, the non-profit writing center 826 Seattle released its 2014 anthology, What to Read in the Rain, featuring works by “famous and not-yet-famous” adult and young writers. 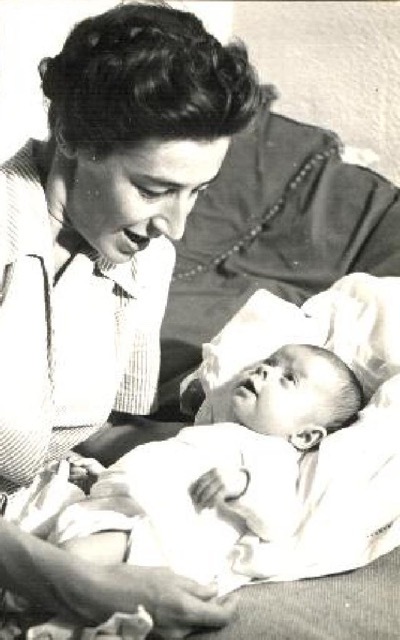 My submission, entitled No Looking Back (a chapter found midway through my manuscript), is set in 1942 in Nazi-occupied Poland; it describes my great-aunt Mila’s attempt to escape the ghetto with her three-and-a-half-year-old daughter in tow. 826 Seattle’s newly-released anthology, What to Read in the Rain, includes a chapter of The Lucky Ones. 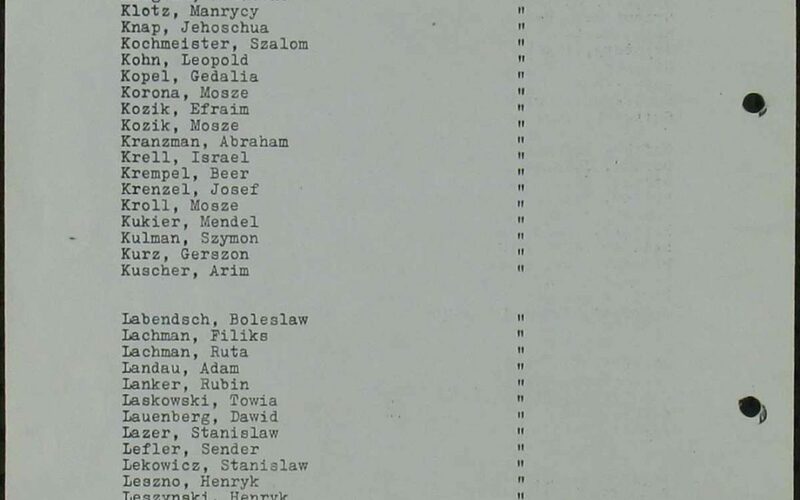 No Looking Back captures my great aunt Mila’s attempt to escape a ghetto in Nazi-occupied Poland. 826 chose to use the piece as its closer. 826 Seattle (one of 826 National’s eight chapters) was launched by writer, publisher, and philanthropist Dave Eggers, who believes that strong writing skills translate to better chances of success in life. Great leaps in learning can happen, Eggers says, by pairing children and teens with adult mentors. 826 Seattle’s youth writing initiatives include publishing programs, field trips, school visits, and workshops designed to be as wacky and inspiring as they sound: The Mad Scientist, Sense-Sational Stories, Tabletop Moviemaking and, my favorite (the product of which you can read in the New York Times), Letters to Michelle Obama. When I finally flipped through the book to page 207 to find a photograph of my face smiling back at me and my words strewn across the page, I panicked. Here was my story, my ancestry, my years of work, stamped in ink, for the world to read…would anyone like it? Was the writing really any good? Would I find a typo? But after skimming a few paragraphs, I willed the demons of self-doubt to disappear and soon my panic melted into a fusion of joy, and pride. So—if you’re holed up as I am, bracing for another few months of winter, you might consider adding What to Read in the Rain to your stockpile of rainy (and snowy) day reads. 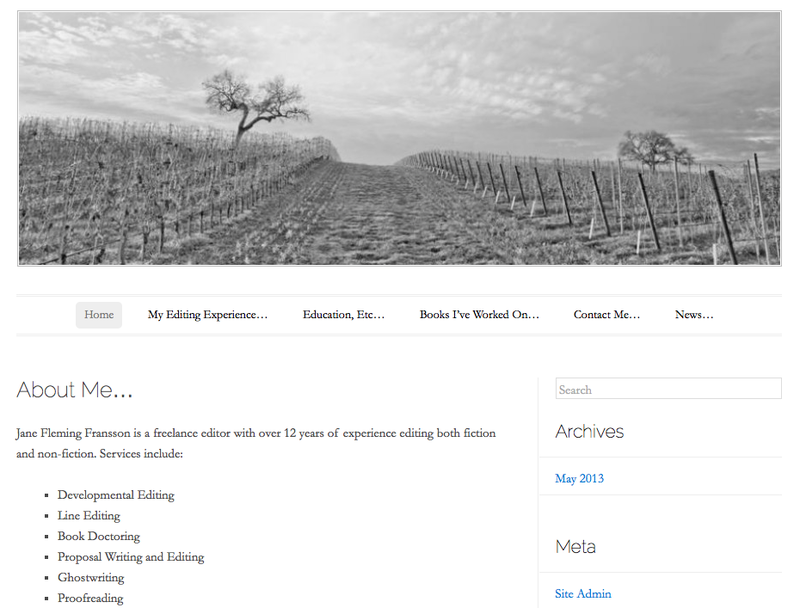 Whether diving into a poem by sixth-grader Morgan White, a graphic novella by Nikki McClure, or a short story by bestselling author Susan Orlean, I’ve found every submission to be equally intruiging, inspiring, and rewarding. 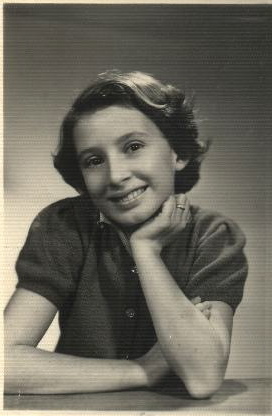 Of course, the anthology also offers a sneak peak into The Lucky Ones—a taste of my writing and, I hope, a better understanding of what it meant to be a young Polish-Jewish mother doing everything in her power to survive the Holocaust. Proceeds from What to Read in the Rain, should you decide order a copy, benefit 826 Seattle and the young writers who frequent the center. A worthy cause, indeed. I’ll never forget the day I got the call. I was at my uncle’s house in Warwick, Rhode Island for dinner. My cell phone rang as we were sitting down to eat. Who did I know with a 919 area code? And then it dawned on me. 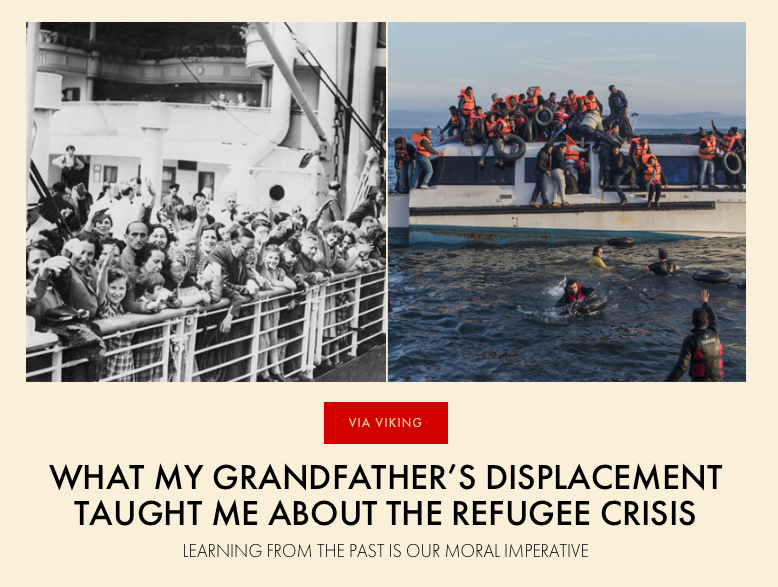 Soon, a letter arrived with several snapshots of Eliska and my grandfather, beginning in the early 1940’s when they first met—aboard the Alsina, a ship full of European refugees fleeing war-torn Europe for South America. She was stunning. 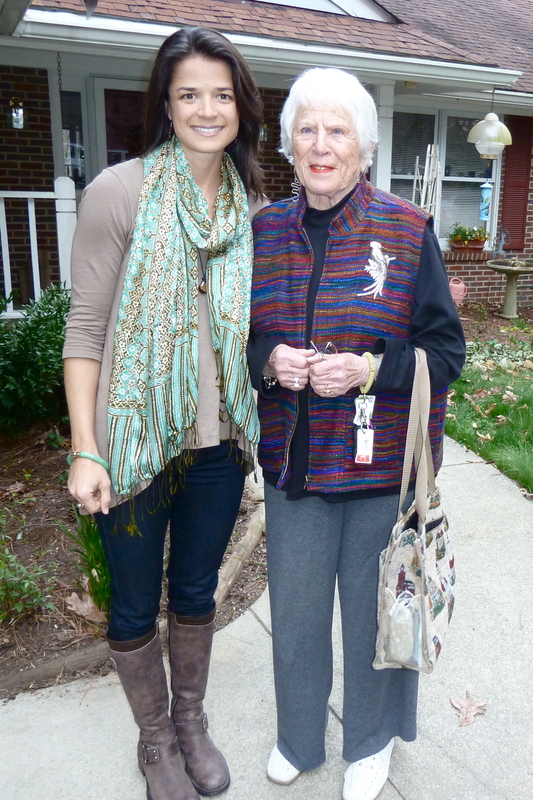 A month later, my mother and I flew to Chapel Hill, where Eliska insisted we spend the weekend as her guests in her retirement community. My stomach was a cage full of butterflies the day we parked our rental car in front of her home. How much did she remember, I wondered? Would she be comfortable talking to us candidly about her wartime experiences? 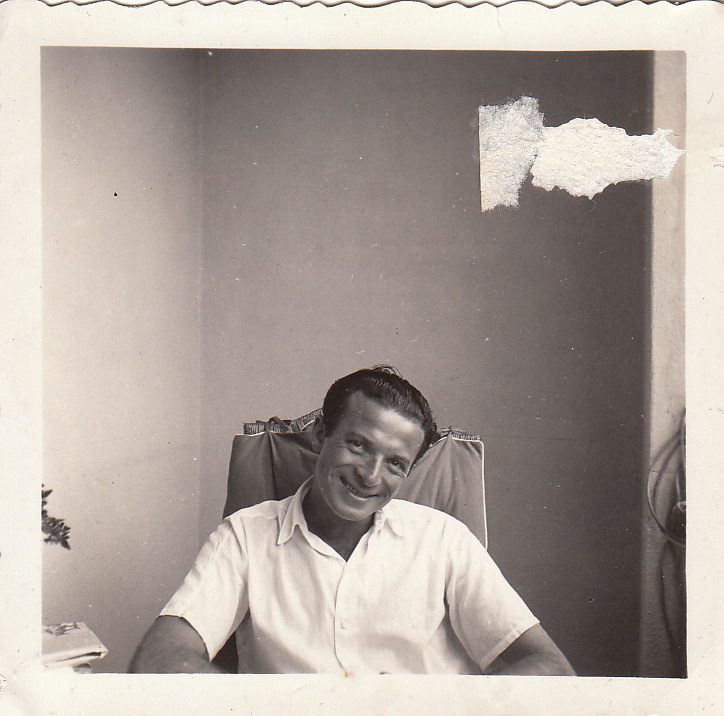 About my grandfather? 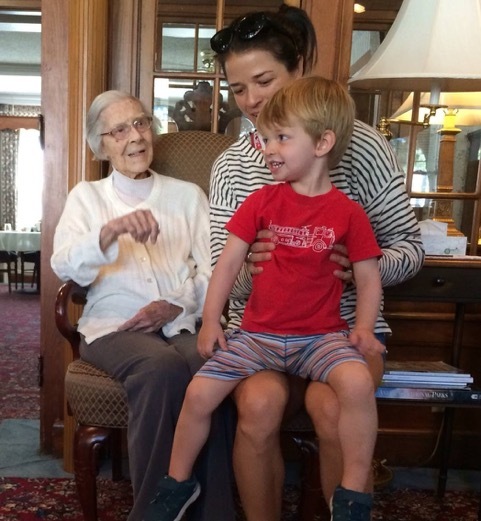 At 88 years old, Eliska’s memory was impressively sharp. 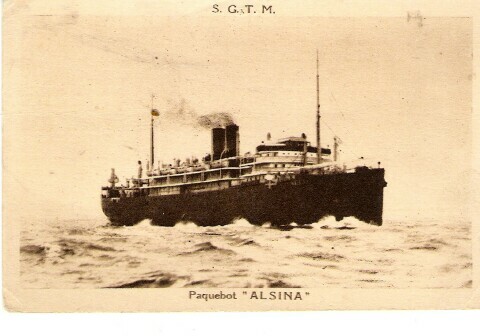 She filled my voice recorder with hours of colorful stories—about the concerts performed in the Alsina’s first class piano lounge (“Your grandfather shared the Steinway with some big names,” she said, “like the famous concert pianists, the Kranz brothers”); about the French battleship, the Richelieu, anchored next to the Alsina during the four months they were detained in Dakar (“Every day we wondered if the Allies would bomb the Richelieu…if they had, we’d have gone down with it”); about how her mother had been adamantly against her relationship with my grandfather, despite the fact that he treated la Grande Dame, as Eliska referred to her, with the utmost deference (“My mother was aloof, but Addy never gave up trying to win her over”). 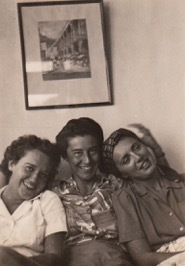 A photograph of Eliska’s taken in Rio–my grandmother, Caroline, at center. 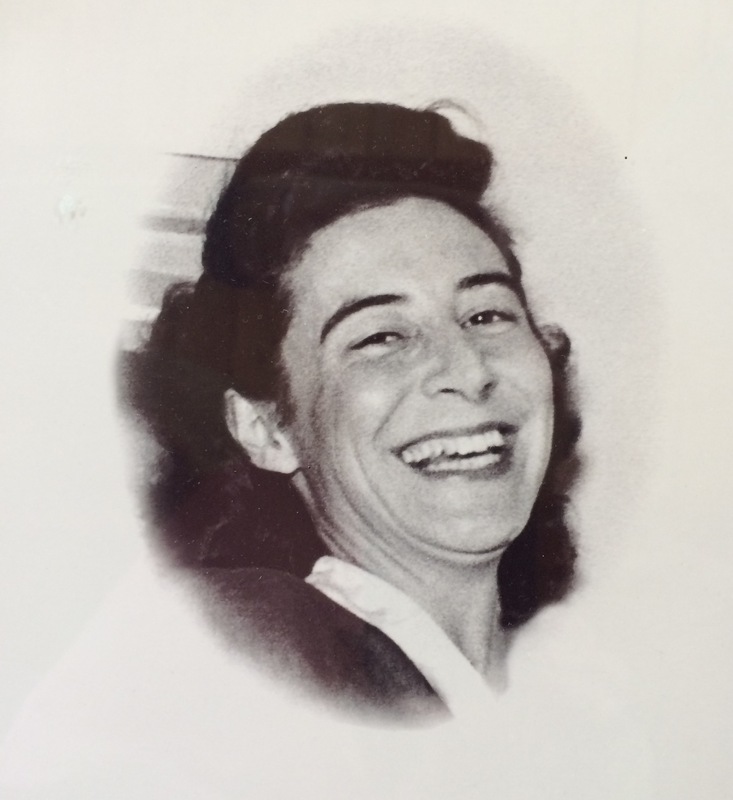 During WWII, Caroline worked for the American Embassy in Rio. She and Eliska got along well, and to this day, speak very highly of one another. Eliska laughed when she talked about my grandfather’s quirks—his unconventional style of attire, his hell-bent determination to learn the game of tennis—a sport she’d grown up playing, and one that he took up during their time in Rio. 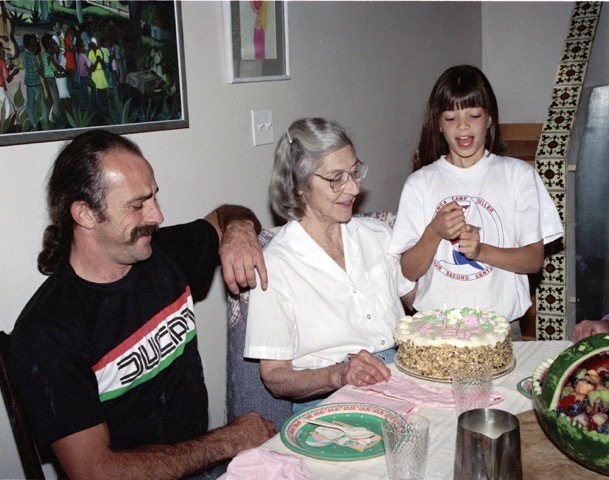 My mind turned to my grandmother, who is about the most gentle, honest and unflappable soul I’ve ever met. Eliska must have read my thoughts. She fumbled through her photos, retrieving one of my grandmother, flanked by her two best girlfriends. “When Addy met the beautiful, serene Caroline, we both knew she was to be his mainstay and love for the rest of his life.” I stared at the photo, blinking, and for a moment, I couldn’t speak.